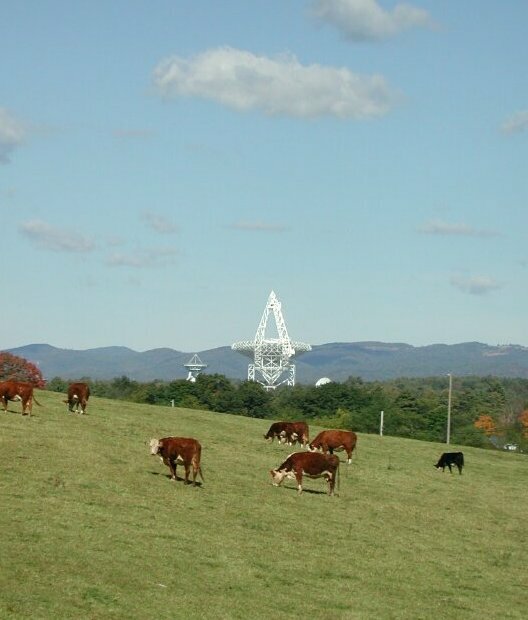 My wife and I took a camping trip to Green Bank in the late 1990s when the massive Green Bank Telescope was about 80% complete. 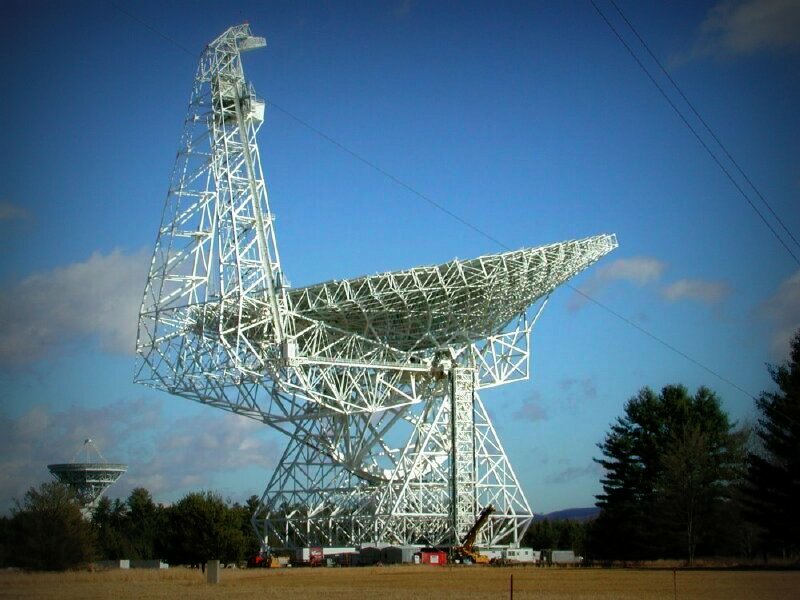 The NRAO site is inspiring and you (of course) will find no better place on the east coast for RF quiet conditions. The staff at the NRAO give daily tours throughout the year–click here to view the schedule and costs. I’m overdue for another visit. 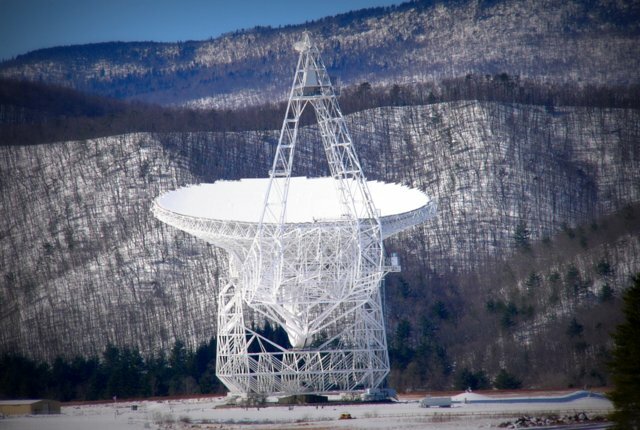 This entry was posted in News, Videos and tagged Green Bank Telescope, Green Bank WV, National Radio Quiet Zone, NRAO, QRM, Radio Astronomy, RFI on October 15, 2014 by Thomas.